From Skyrim to Morrowind, travel with your very own High Elf. 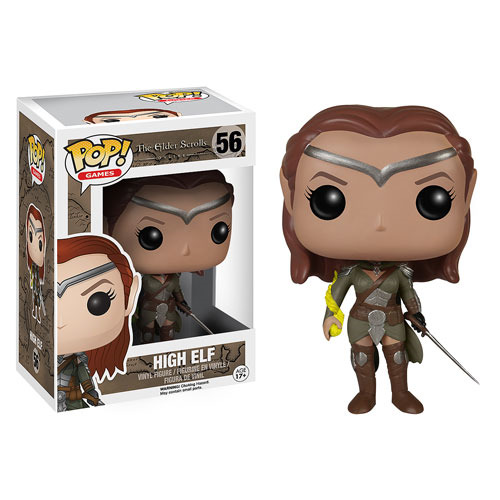 The Elder Scrolls: Online High Elf Pop! Vinyl Figure measures approximately 3 3/4-inches tall. Ages 17 and up.